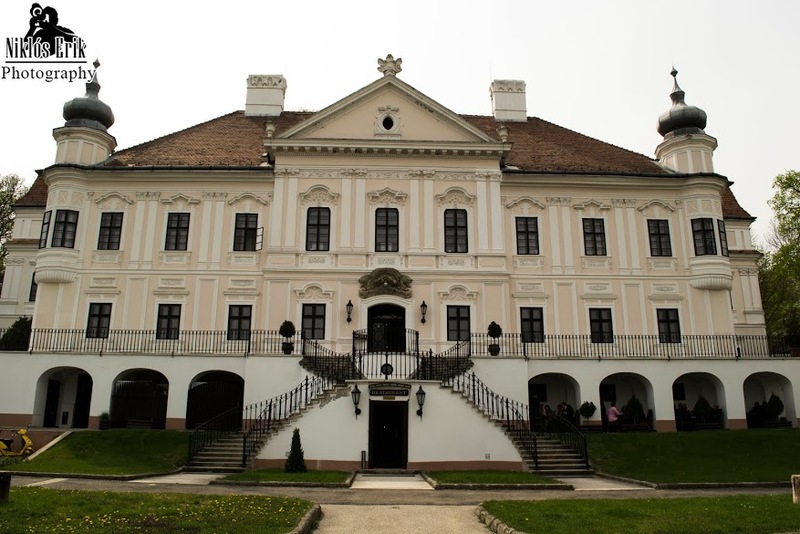 The 2014 investiture of the Grand Priory of Hungary was held on the 5th of April 2014 at the historic Roth-Teleki Degenfeld Castle, which, of itself, has a chequered history related to medieval orders in the region. In fact, situated in a quaint village some 75 km from Budapest on the Southern slopes of the Cserhat hills, this castle and adjoining land was used by the Knight Crusaders of the Order of Saint John who settled here in the Middle Ages. The investiture service was led by the Grand Prior of the Grand Priory of Hungary, the Chevalier Lajos Vigh. The investing officers were led by the Grand Chancellor of the Order and his aide de camp responsible for the growth of the Order in Eastern Europe and the Balkans, the Chevalier Stefan Andras. The congregation filled the main hall of the castle, were the ancient investing rituals of the Order were carried out in the usual solemnity required. The investiture service was also held in the presence of the Mayor of the surrounding region of Szirak, Consoeur Janosne Komar, who was also one of the postulants of the Order and was duly admitted during this ceremony as a Commander of the Order. During the ceremony, one of the founding Officers of the Grand Priory of Hungary, the Chevalier Robert Bodor, was elevated to the post of Chancellor of the Grand Priory. A further number of postulants, one Member, one Officer, eight Commanders and one Knight of Grace were admitted into the Order. Undoubtedly, the highlight of the investiture was the presence of the members of the Commandery of Szent Erszebet, formerly under the Military and Hospitaller Order of Saint Lazarus who petitioned the Supreme Grand Priory of our Order to break ranks with the mentioned organisation and join our Order. This request was granted by means of a decree by the Supreme Grand Prior and Dr. Levente Toth was duly appointed and consecrated as the Commander of the Commandery of Szent Erszebet under our Grand Priory of Hungary. It was indeed a joyous ceremony and augurs well for this very active jurisdiction for the months to come. After the investiture, an investiture luncheon was also held in the castle where members of the Order and their families and guests, including representatives of the Order from Montenegro, Poland and Slovakia, together with dignitaries from allied chivalric organisations, had some precious time to discuss and debate Hospitaller initiatives in the regions in question. After the service another Hospitaller donation was given to our Consoeur the Mayor of Szirak so as to be distributed to the homeless of the region.